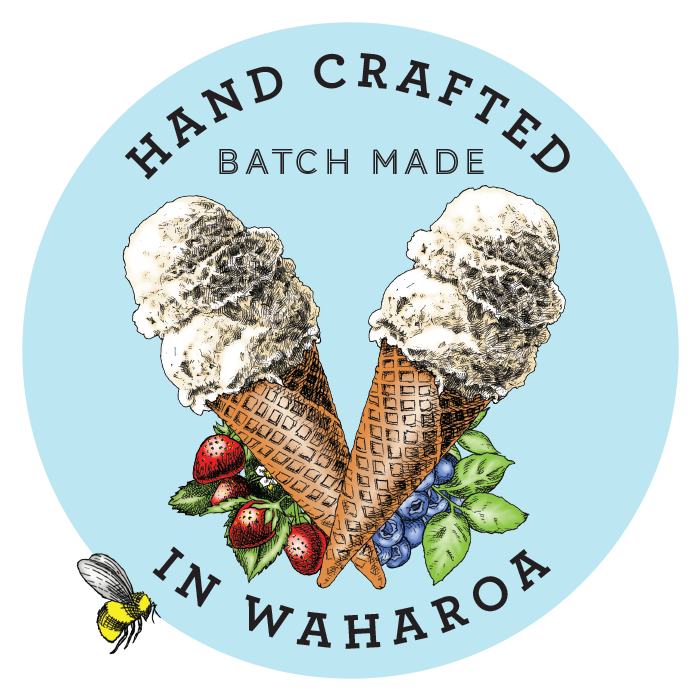 Exciting opportunity to work for Kōwhai Creamery, award winning, local hand crafted gelato. We are looking for a Retail Assistant who will be responsible for assisting management with operations to deliver an excellent customer experience. This will involve operation of retail outlets including our Gelato Trailer and Bikes. These vendors will be stationed across the Matamata-Piako serving the public or traveling outside the district to service private events such as weddings/parties. The nature of the job will require you to work shifts across weekends as well and weekdays. Good communication skills are required for key relationships with management, other kitchen and retail staff and suppliers. It is essential that you enjoy practical work, have good hand-eye co-ordination with the ability to work quickly and safely. You’ll be required to work well as part of a team as well as having the ability to work competently when left to your own devices. Time management skills are essential to delivering the required results. Experience in the hospitality or event industry is a plus, but the successful candidate will be trained in all aspects of Kōwhai Creamery retailing. The goal is to maximize gelato sales through customer satisfaction and employee engagement. Working with foods means excellent personal hygiene is a must as well as being free from skin allergies to foods and detergents.